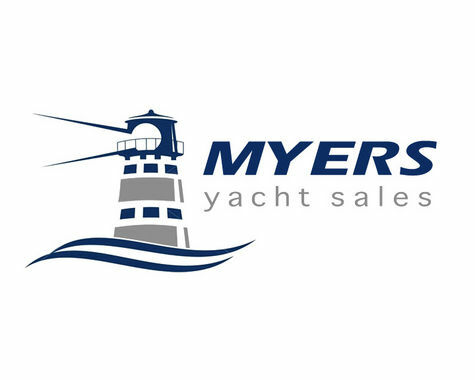 Thank you for visiting Myers Yacht Sales. The Beneteau 393 remains one of the most successful boats for Beneteau. With nearly 1000 produced during a four year production, featuring a 2 stateroom, 2 head layout, lots of head room, storage & bright airy main salon. Credenza in the main salon offering lots of storage space with the very large dinette that converts into a double berth as well. Guest stateroom aft with queen bed, master stateroom forward with pullman berth and storage everywhere makes this model one you want to seriously consider.